Operating Department Practitioners (ODPs) are due to renew their registration with the HCPC in November 2018. At the time of writing, ODPs are the next group of staff that will be called to have their CPD audited as part of their renewal process with the HCPC. 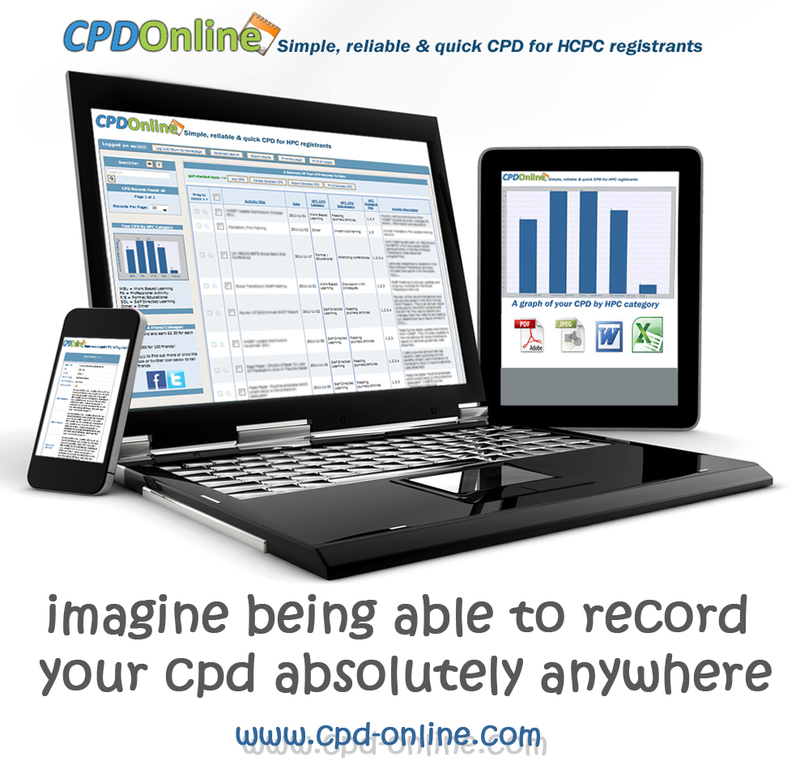 Approximately 2.5% of Operating Department Practitioners will be selected to have their CPD profile audited and their CPD profile should consist of their professional development over the last two years.